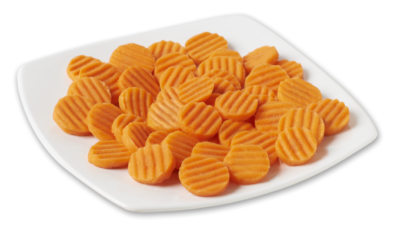 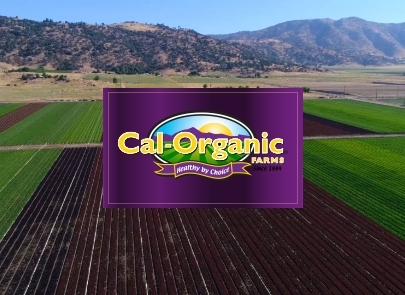 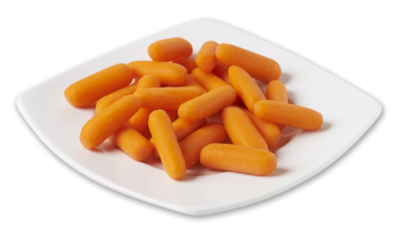 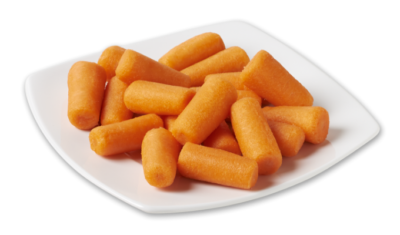 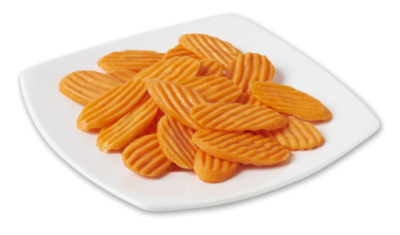 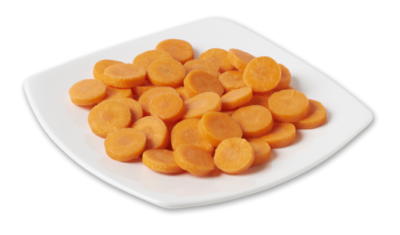 We offer a full product line of conventional and organic, fresh and value-added carrots. 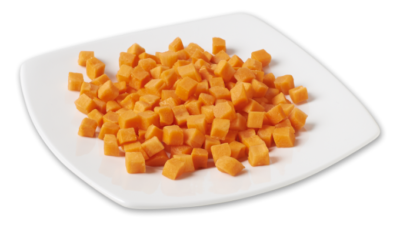 We pride ourselves in maintaining the quality all of our products. 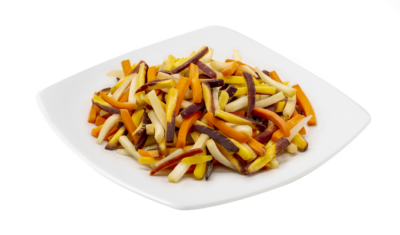 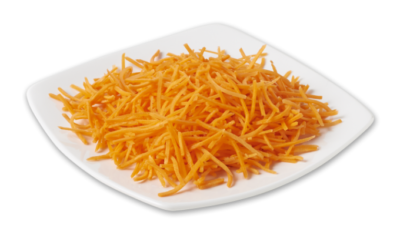 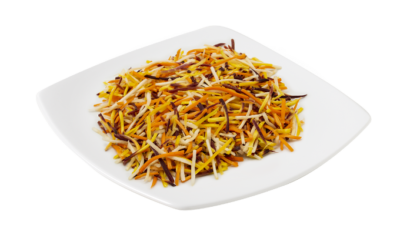 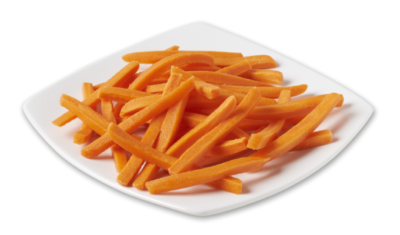 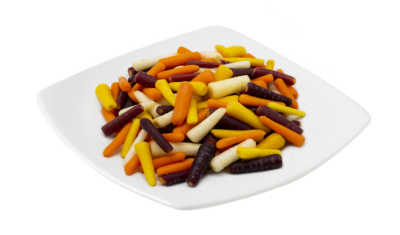 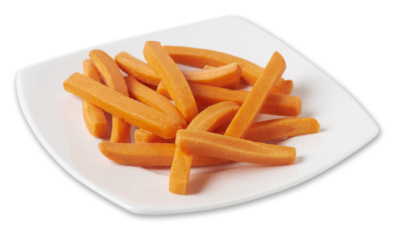 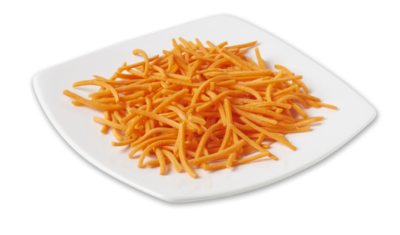 Carrot Shred - julienne 2" & 4"
Chunk Carrots - peeled & unpeeled 2" & 4"
Rainbow Carrot Shred - julienne 1/4"
We’re happy to answer any questions you may have about our company and products. 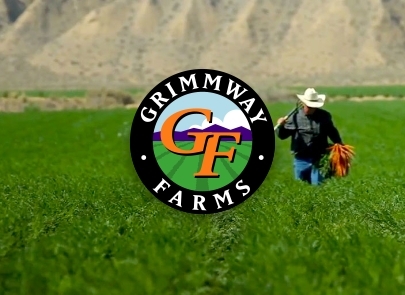 Use the form below to get in touch with us.